The Whole Pantry app and book creator Belle Gibson was interviewed by '60 Minutes' reporter Tara Brown tonight - and the whole interview clip is here (updated to include parts one, two, and three). CLICK HERE for the whole interview clip. 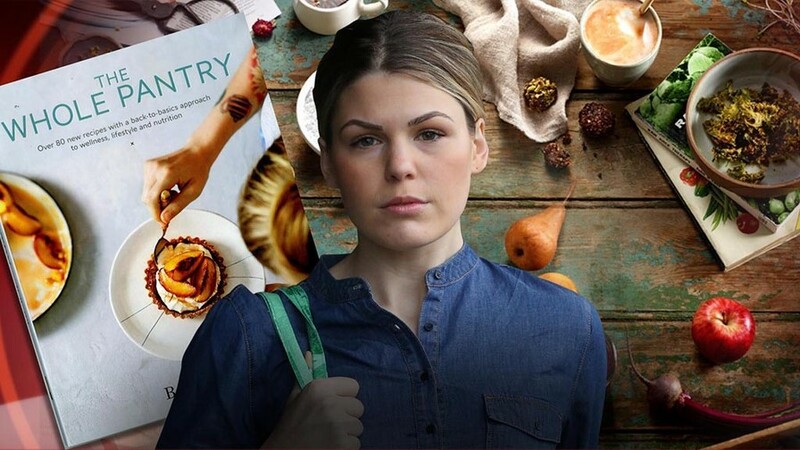 Until this day, Belle claims unscrupulous natural therapists duped her into believing she was dying, but 60 Minutes will reveal the proof that this is a lie too – Belle Gibson is not a victim. She is a fraud. Read the whole description here.